Rajah Beach received NABH accreditation. It is Kerala's first & India's third NABH accredited Ayurvedic Hospital. GMP Certification for Medicine Manufacturing Unit - The firm was converted into a G.M.P. certified Medicine factory and modern plant was commissioned to provide consistent quality of medicines at affordable prices. 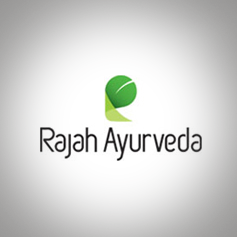 A medicine manufacturing unit was set up at Rajah Healthy Acres by Rajah Group who teamed traditional knowledge with technology and put forward a humble step to the field of medicine manufacturing.